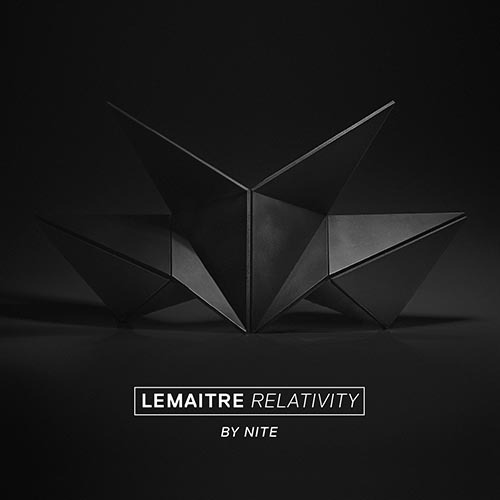 A few hours ago, rising dance group Lematire announced the end of their wildly popular “Relativity” trilogy, with the impending release of “Relativity by Nite“. The nite versions will feature Lematire’s club mixes as well as new remixes from FEHRPLAY, Louis La Roche amongst others. With the recent announcement that the band are set to play Fabric, London November 20th, Lemaitre are coming at us with all guns blazing.